See the full list (23 colleges and universities total) here. Unfortunately, you will not find many lesser-known schools on this less. 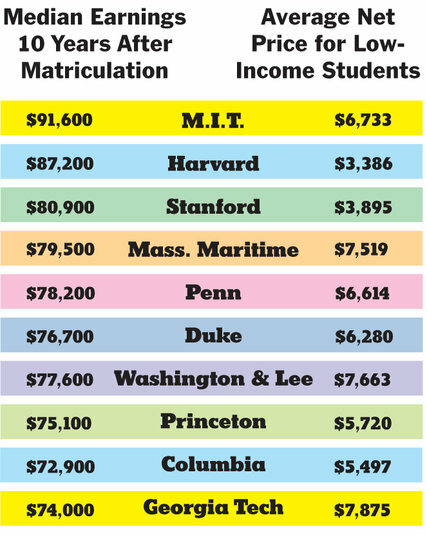 Nice to see Trinity on there (I considered it during my college search, was admitted as a transfer but stayed in Burlington), but would have liked to see a wider variety of schools represented.